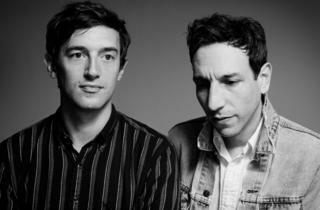 At first listen, Mixed Emotions, the debut full-length from Tanlines, sounds like a straightforwardly good-time album: honest pop with swelling synths and giddy arrangements. But as you delve deeper, dark undercurrents emerge and wonderfully anthemic choruses begin to convey lostness and uncertainty. 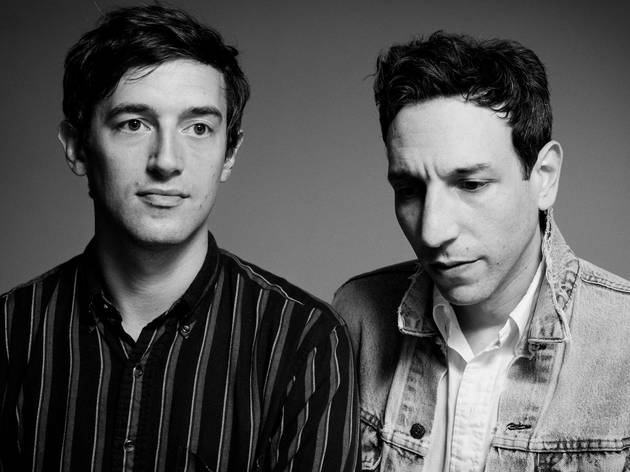 Likewise, the band members engage in multiple identities: Brooklyn indie entertainers who make lighthearted synth-rock, and complex, introspective artists who disclose further depth with each album spin. We can't wait to hear them play their follow up, this year's Highlights, live at this Fonda show.